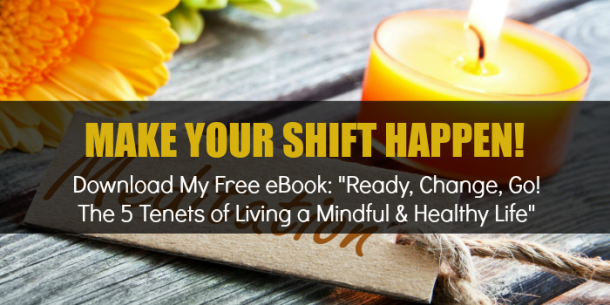 Download my Free eBook "Ready, Change, Go!" You are in! Check your inbox. Start your weekend off right. Join me and others around the world on Saturday morning for a guided virtual meditation. Release the life-force in your body, and activate your own body’s innate healing mechanism with a Harmonyum. Small group and corporate mindfulness workshops for improved energy, performance & healthier lifestyle choices. 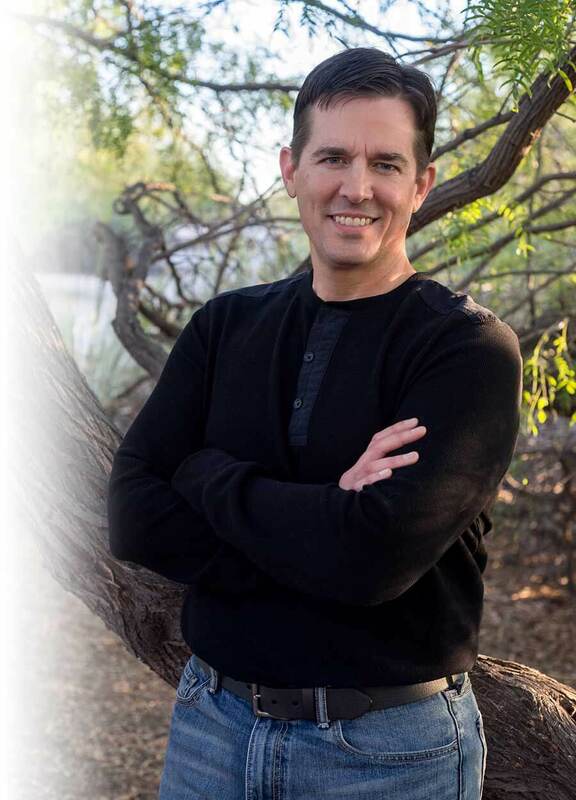 Hello, my name is Cecil E Buckhannon, Jr and I am a Mindful Facilitator serving private, corporate, and business audiences locally in the state of Arizona and virtually Worldwide. My life has completely changed since starting my own mindfulness meditation practice at the end of 2012. I have lost 40 pounds and kept it off. My relationships have improved with everyone in my life. I am more compassionate, loving, understanding and patient than I ever thought possible. Today, I am a Certified Health Coach, a Certified Harmonyum Practitoner, and a Mindfulness Facilitator. I have spoken internationally in front of audiences of hundreds of people regarding my experience with energy. I have attended over 250 hours of lecture and practice on the physics and neuroscience regarding the effects of advanced meditation. From all this work and continued connection to source, my passion for teaching emerged and I have trained hundreds in basic meditation techniques, mindfulness, life balance & self-appreciation. My intention is to speak with open-minded individuals who seek creative ways to unlock natural serenity, balance and mindfulness in their lives. I help people develop more focus, improve performance, enhance their relationships and even discover their own unique spiritual connection. I am passionate about sharing with others how to live a mindful life!